Home » FREE BETS » INSTANT FREE BETS! If you fancy your luck with a bet on the football, racing or esports, then take a look at these FREE bet offers. 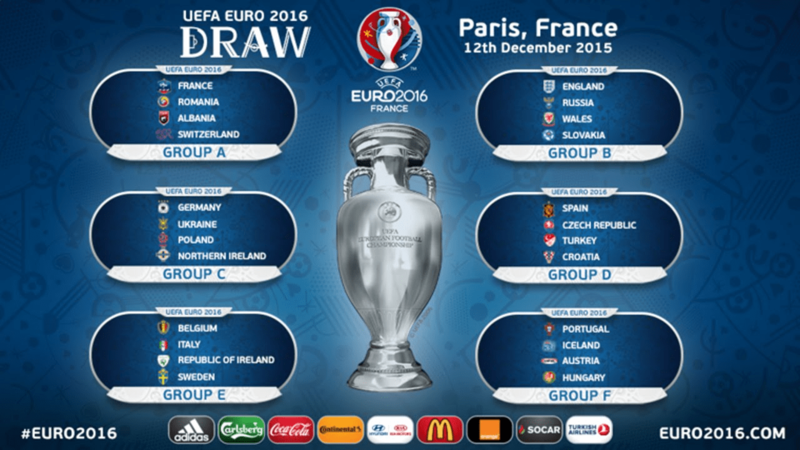 Once you make a deposit you will get the FREE bets available in your account. We’ve negotiated some offers from only most reputable and respected brands in the UK for you, which are extremely well known, Paddy Power and Ladbrokes. 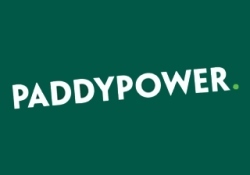 Get a free £20 to spend on the Euro 2016 with Paddy Power. Open an account, deposit £10 and get another £20 free to use! Get a free £50 to spend on the Euro with Ladbrokes. Open an account, and get a matched bet up to £50!